You heard it here first. The long awaited decision of who would set up shop at the old Bell Market site is officially over. Yesterday, Foodville inked a 30-year lease to move from its store into the prized downtown location. Foodville will operate under the name Bianchini’s, which is the name of its sister store in Portola Valley. The move will allow Foodville to move from a store which currently has 8,000 square feet to a store which will have 20,000 square feet. 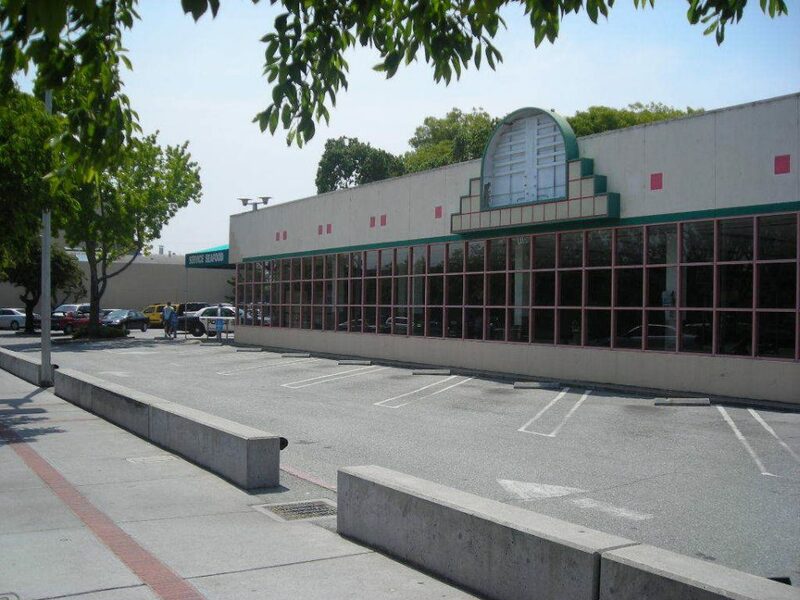 The old Bell Market site has been vacant since November of 2006 and has been the source of concern for many San Carlos residents. Fresh and Easy, other higher end grocery stores as well as a 99 cent store had all been rumored to want the site. On a personal note, I think the right business got the spot. Foodville is a San Carlos tradition and an elite supporter of San Carlos schools and the community. Foodville will be going to great lengths to gather input from the community regarding items and brands they would like to see at the new store. Look for their booths at upcoming Hot Harvest Nights which take place on Thursday evenings on Laurel Street in downtown San Carlos. Foodville is aiming for a grand opening of late 2008 to early 2009. Laura Teutschel is the community representative for Foodville and contributed to this story. She can be reached directly at lteutschel@yahoo.com with any questions or concerns.